Trend Alert! Trend Alert! Lovelies, we have been seeing a trend pop up lately all over the place and we wanted keep you in the loop! Balloons! 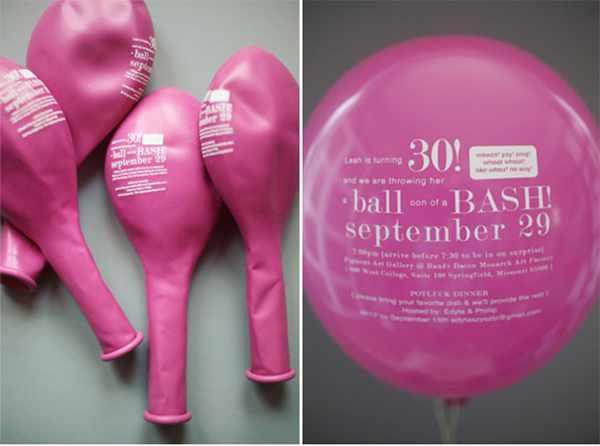 Balloons are popping up all over the place and we aren’t just talking about any old balloons, we are talking about balloons with words! 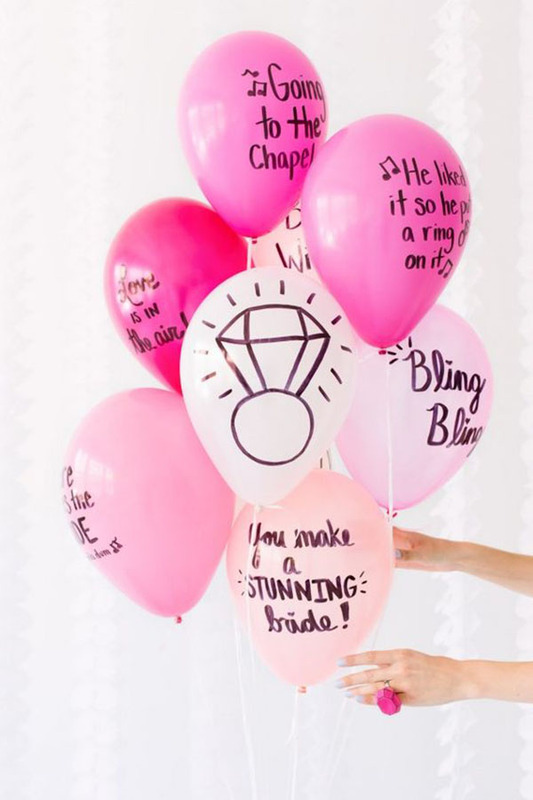 Yes balloons have stepped up a notch to get a little more lovely with a little addition of writing on them! 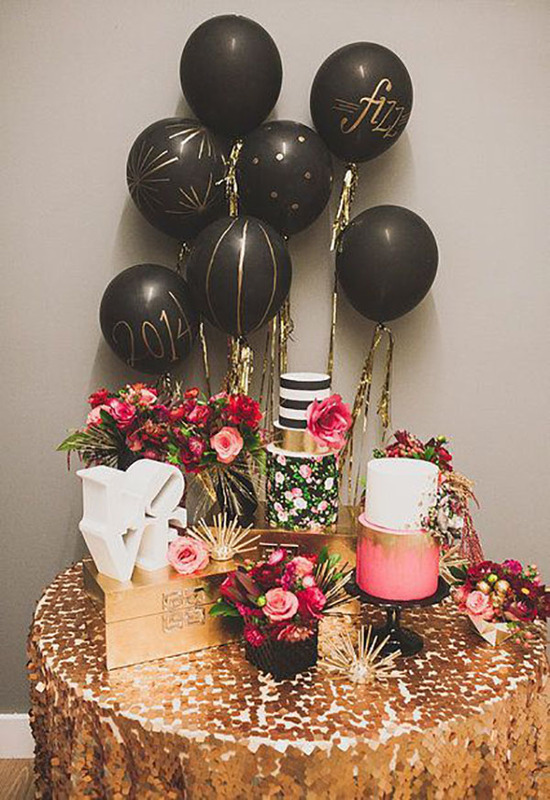 We are absolutely loving this trend because it works for all celebrations. 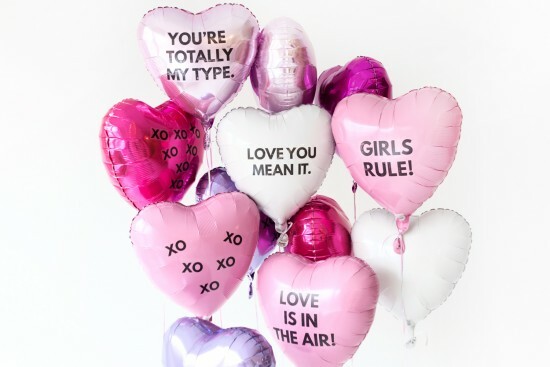 Balloons are already festive by themselves, but when you add fun sayings and words on them they great ever better. 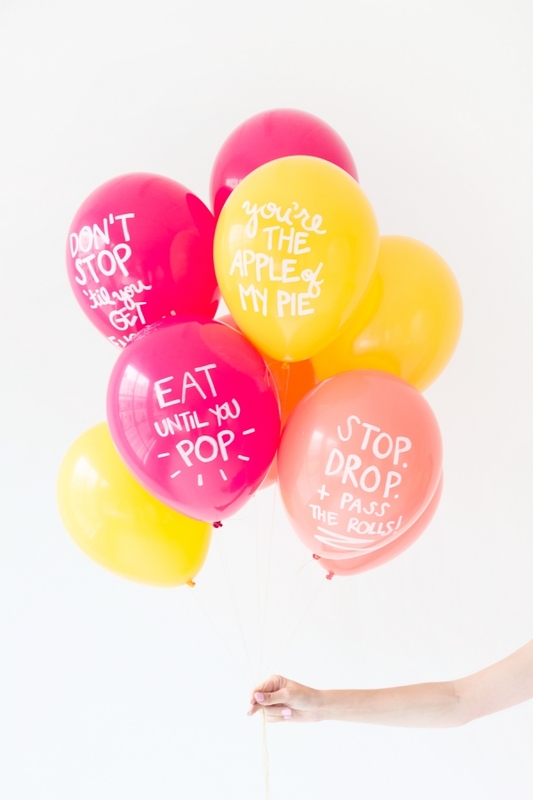 There are tons of ways you can write on your balloons too. You can use stickers, write and draw on them with Sharpies or our favorite look, write on them with calligraphy words and sayings for a really lovely look. 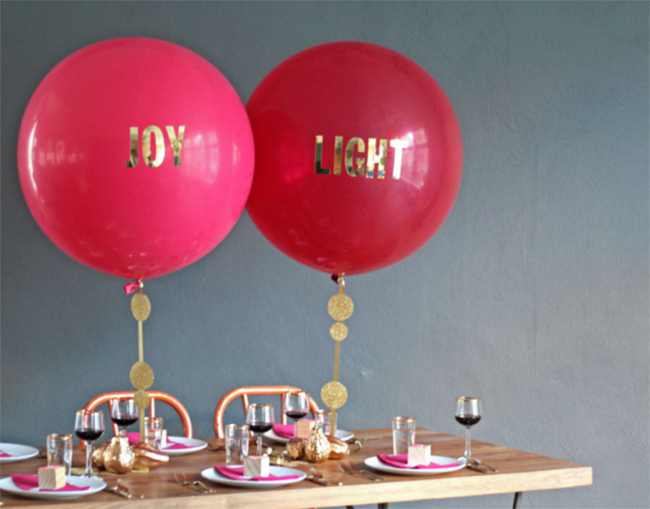 Black balloons with gold writing look amazing like this. 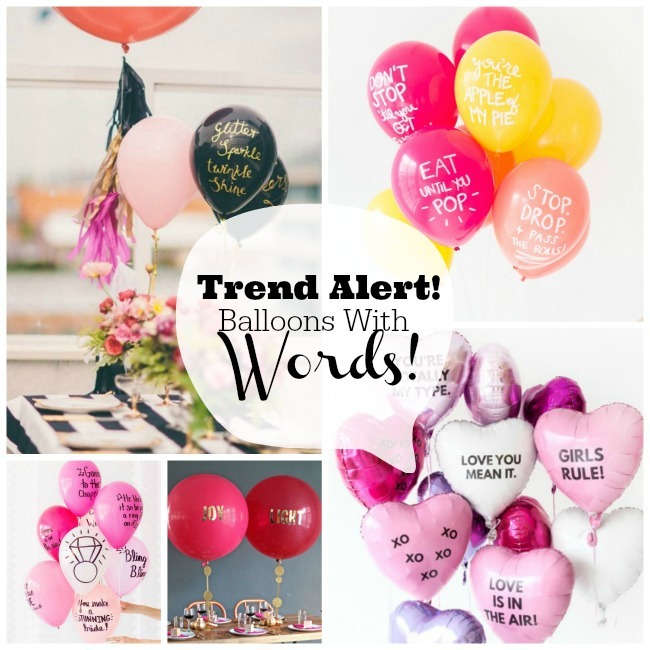 We have rounded up our favorite looks for this new trendy balloons with words look. 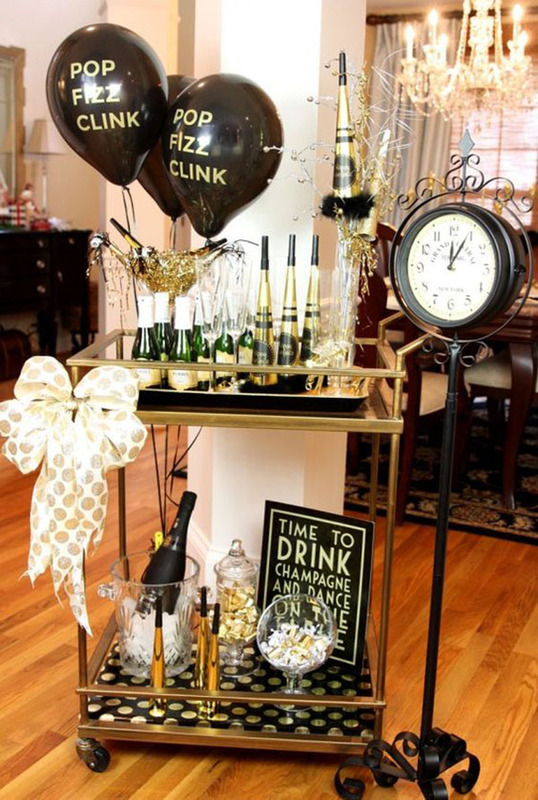 You will want them at your next celebration no matter what it is, we just know it! Trend Alert- Cactus Parties! 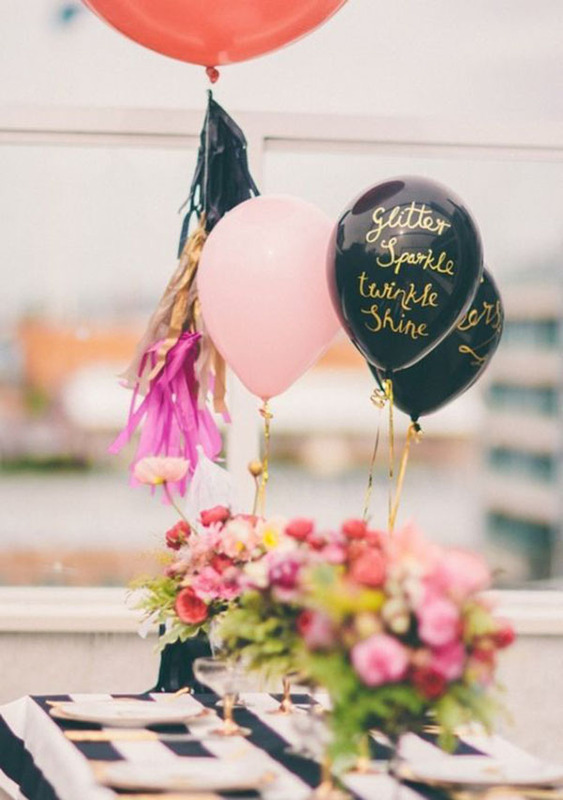 Sprinkle Confetti Balloons! Trend Alert- Candy Kabobs! 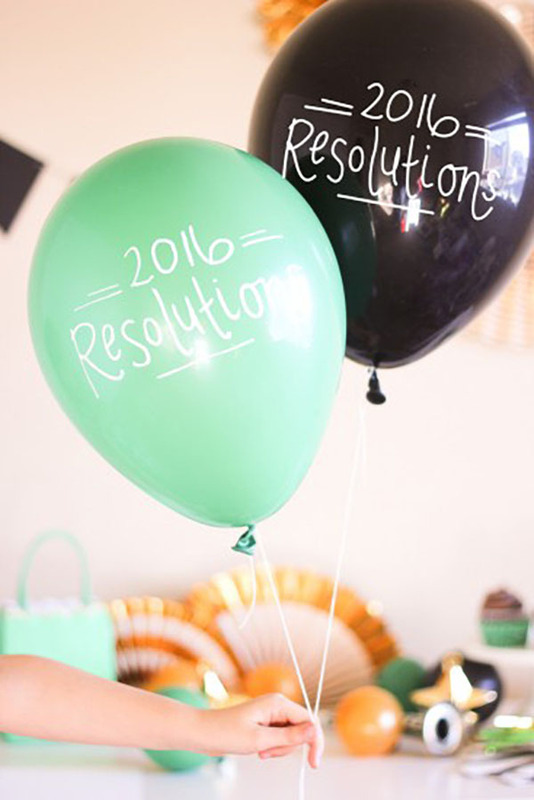 Find The Perfect Excuse To Have A Party With Small Moments!